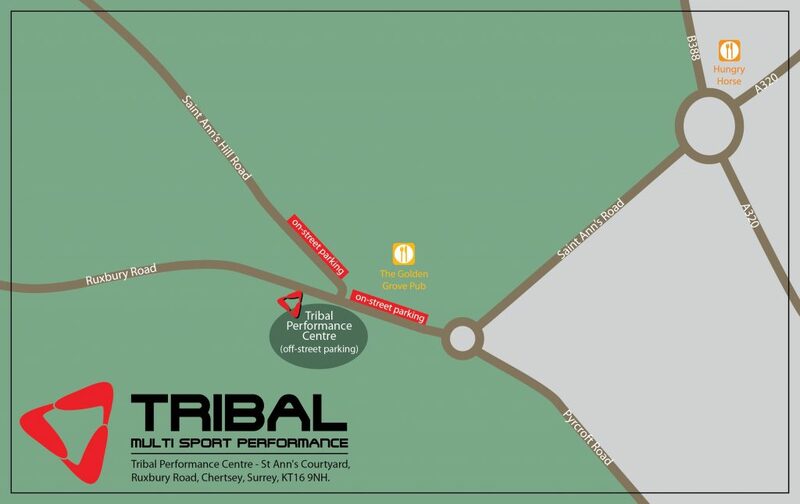 A tour of Tribal Health & Performance can be arranged if you require the use of any of our services. To book your 30 minute slot to come and spend a little time with us, contact us using the details below. 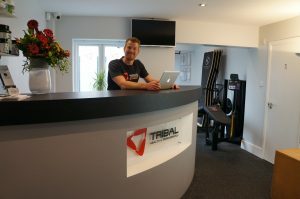 During this visit we can arrange your first visit to group training, personal coaching or for your initial consultation upon becoming a Tribal member.